Our guest was Sharon Ekambaram, head of the Refugee and Migrant Rights Programme at Lawyers for Human Rights. She was discussing the rights of refugees and asylum seekers in terms of the White Paper on International Migration and the recent announcement of new permit regulations for Zimbabweans. Join Patrick Bracher for ProBono Law on alternate Thursdays at 18h30 (GMT+2), proudly brought to you by ProBono.Org and Norton Rose Fulbright South Africa. ProBono.Org actively increasing access to justice! 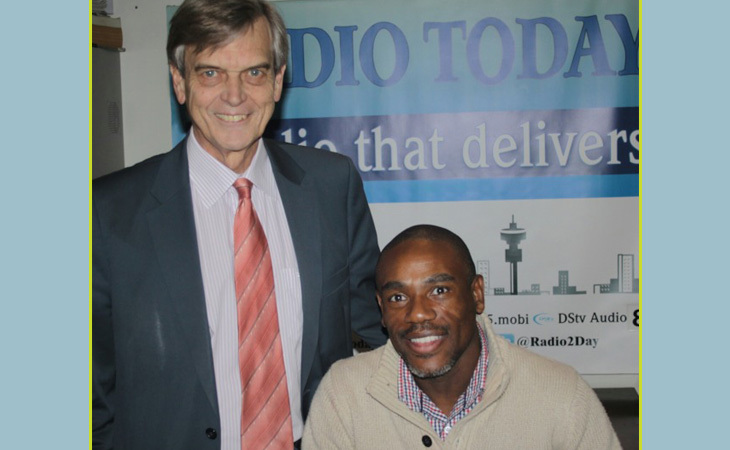 Radio Today (@Radio2Day) broadcasts on 1485 MW (AM) in Johannesburg and countrywide on #DStv Audio Channel 869. Radio Today also streams globally on: www.1485.org.za and 1485.mobi. Radio Today! Radio that delivers!